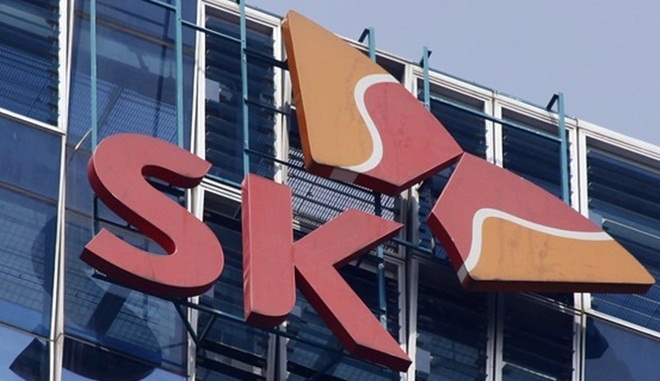 South Korean operator SK Telecom has announced that it has grabbed a world first by launching a commercial LTE service that makes use of multi-carrier (MC) mobile technology to enhance speed and quality of service. The service, which went live on July 1, uses MC to provide a faster, more reliable user experience by using two different bands of frequencies, which in SK’s case is its existing 800MHz frequency band (20MHz) and the 1.8GHz band (20MHz) that it bought last year. The operator’s pilot service began in May and, now complete, it has introduced MC technology in a limited roll-out that initially covers Seoul’s Gangnam area. From there, the operator plans to cover the rest of the capital city and major parts of six of Korea’s biggest cities by the end of the year. SK is then planning to expand the service to cover 23 cities nationwide, including the entire Seoul metropolitan area and other metropolitan city districts in full. Handset support is always tricky when launching new and improved networks but SK says that upcoming firmware updates will bring MC support to the Vega Racer 2 and the soon-to-launch Samsung Galaxy S III LTE. The operator also says that “most” of the devices that it will launch in the latter half of the year will be MC compatible. Kwon Hyuk-Sang, who is executive vice president and head of network division at SK, said that the MC service will be twice as efficient as its rival LTE networks. SK is Korea’s largest operator with more than 26 million customers, which accounts for more than half of the country’s mobile users.